When you are watching a film or reading an ebook, nothing beats the screen real estate of a phablet. 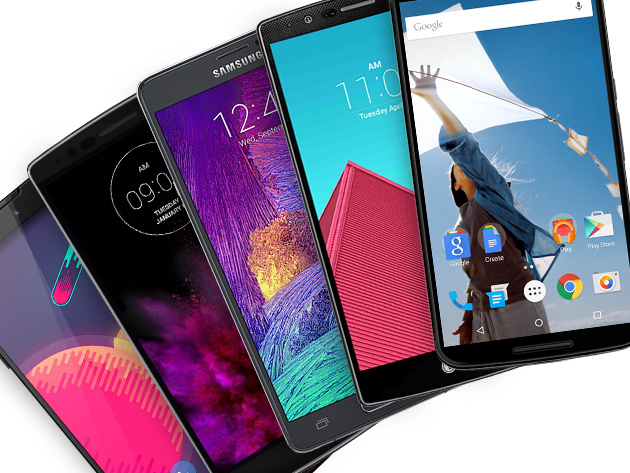 In this giveaway, we are letting one lucky winner pick from five big-screen Android phones. It is a stellar line-up, too. The Nexus 6 gives you Android the way Google intended it to be, while the LG G4 has a great camera and a beautiful leather back. With a 5.7-inch QHD display, the Samsung Galaxy Note 4 has the king of all phone screens, and the LG G Flex is concave to help you reach the corners of the touchscreen. The other option is the upcoming, much hyped OnePlus Two. For your chance to win, head over to the giveaway page at TNW Deals, and hit the big green button to grab your entry. You can then share your entry on social media for more chances to win. Good luck!